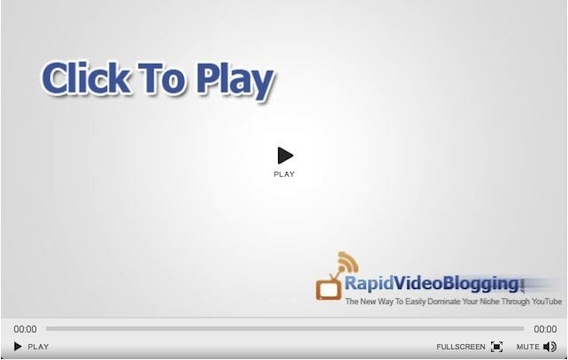 My bubby Gideon Shalwick has put up the second video in his free Rapid Video Blogging series. Ripad Video Blogging shows a unique and proven way to make money online by using videos. In this new video, Gideon takes you behind the scenes of his famed home studio setup, showing you everything from lighting to editing to ‘getting comfortable’ tips. I personally love the video because I’m a big geek head and love the see what tech gears others are running. Maybe I’ll do a video on my video set up as well. The video is 30 minutes long and is loaded with great advice on how you can leverage the power of video to get massive exposure, instant credibility and of course, money. Make sure you leave a comment after watching the video. Gideon is giving away three iPads to three random commentators. Just make sure your comment is useful and not a “Great post!’ type of deal. Enjoy the video!